Our lovely little planet is filled with beauty- the majestic trees, powerful mountains, mesmerizing oceans, and lush valleys. There is something beautiful to be found all around us, at any given moment. Including within the earth itself. Stones, gemstones, rocks, minerals- they all contain something interesting or useful, but a few of them have a different quality; they are stunningly beautiful. The following 10 stones are said to be the most beautiful in the world. What do you think? 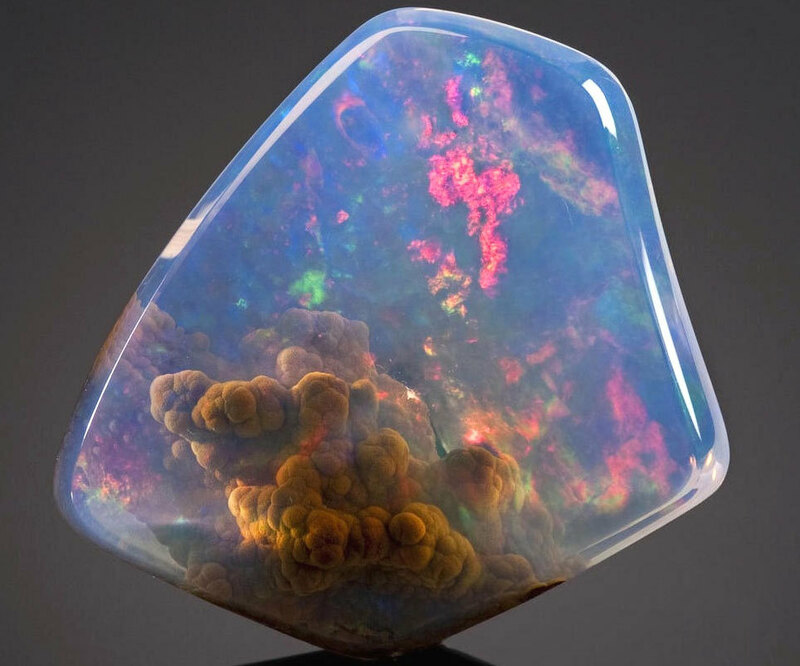 This Contra Luz Opal has shades of jasper formed inside, creating a “nebula” of incredible beauty. The metaloid bismuth, displays a rainbow of colours resembling futuristic coral from another dimension. 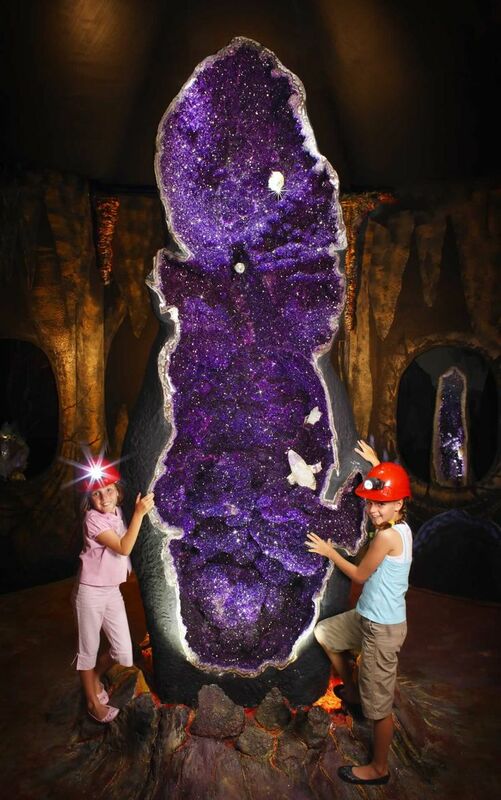 This is the world’s largest amethyst geode. Discovered in Uruguay, it now resides in the Crystal Caves museum in Australia.